Shares of MoviePass parent Helios and Matheson fell on news the company had increased its ownership of the movie-theatre subscription service. Helios and Matheson said it bought more MoviePass shares in order to recoup its cash advances to the movie service. Watch Helios and Matheson’s stock move in real time here. Shares of MoviePass parent Helios and Matheson slumped 6.5% Friday after the company announced it was upping its ownership of the movie-theatre subscription service to 78% from 62%. Helios and Matheson said it was acquiring more MoviePass stock in order to recoup its cash advances to the subscription service in the period from December 19 through Thursday. The company granted MoviePass an advance of roughly $US45.5 million to support its operations and expansion plans. “Helios’ capital investment has fuelled our growth to approximately 2 million subscribers and enabled us to move closer to our vision of transforming the movie industry,” MoviePass CEO and Netflix co-founder Mitch Lowe said in a statement. 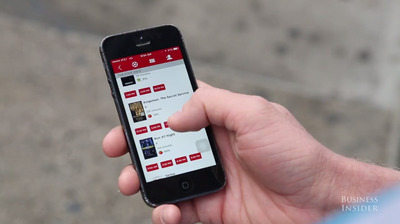 However, many industry watchers have expressed criticism over MoviePass’s business model – which slashed its subscriptions to $US9.95 a month for near unlimited theatre-going – despite the average movie ticket price in 2017 being $US8.97, according to the National Association of Theatre Owners. The company has also been in an ongoing battle with AMC theatres. In January, the company pulled 10 AMC-run theatres from its platform without giving prior notice to the company nor its customers. AMC has made failed attempts to block the service. Shares of Helios and Matheson slipped earlier this week after MoviePass announced it was booting a few of its users for violating some of its terms of service. 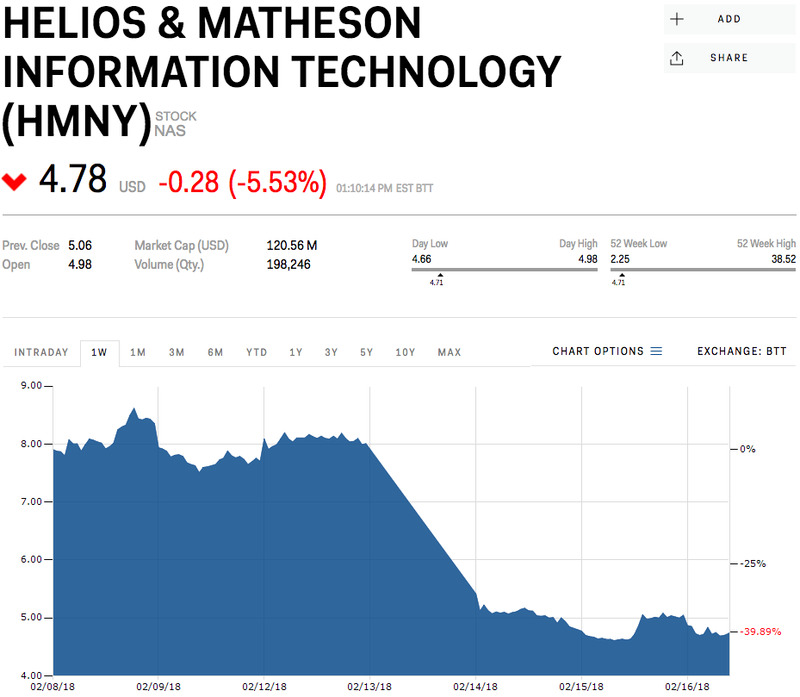 Helios and Matheson’s stock was trading at $US4.78 a share, and was down 39.89% for the year. Read more about why one analyst thinks Netflix’s plans to poach the best talent in the movie industry may be more expensive than groundbreaking.